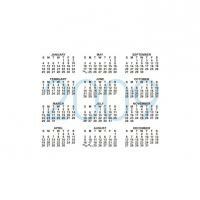 Search our wide selection of printable calendar templates. 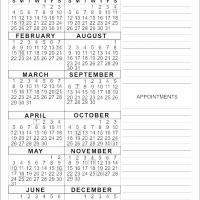 Create and customize your own calendars, and add designs or pictures that will suit your taste. 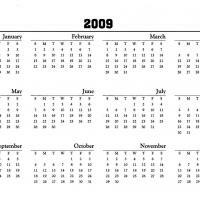 Have fun and use these calendars at home, at the office, or as giveaways for friends and relatives. 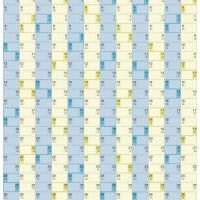 We have numerous different styles of printable calendar templates from which you can choose, so look through all of the options carefully before you pick out the ones you will use. We hope that you can find something here that you like. 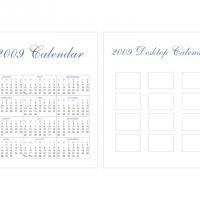 Do you want a calendar that you can personalize in many different ways? 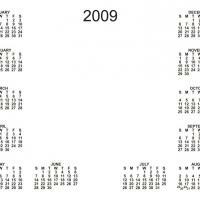 Our printable calendar templates are excellent for this purpose, as they are fairly plain. 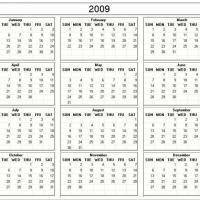 Dress them up how ever you would like, with stickers, pictures, and various other additions to these nice printable calendar templates. We know that you will love at least some of the options that we have to offer on this section of our website. 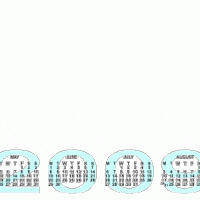 If you decide that you want more than one of the printable calendar templates, do not worry about the cost. We provide these entirely free for you to print out to your heart's content. If you find that you enjoy our grand selection, you should tell others about what we offer. 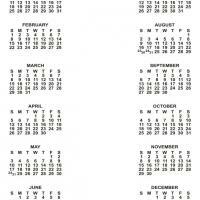 Nearly everyone loves free things, and there is a great chance that your friends and family members will love our free printable calendar templates. 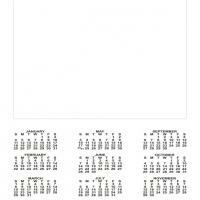 You should print out plenty of extras, in case you lose some or want to keep some in different locations. 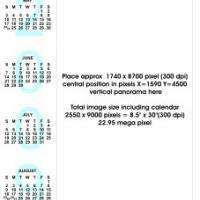 You even may wish to get some different styles of printable calendar templates. 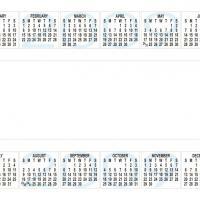 Get as many of the printable calendar templates today, as well as some printouts from our other categories, including cards, activities, music sheets and much more.